Help P.I. 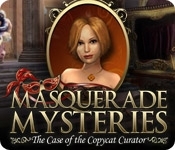 Joy Black find items and turn them into disguises and gadgets to catch a corrupt curator that is stealing from her father Sneak into a natural history museum in Masquerade Mysteries: The Case of the Copycat Curator! Shady security guards, tricky thieves, and a corrupt curator all stand between P.I. 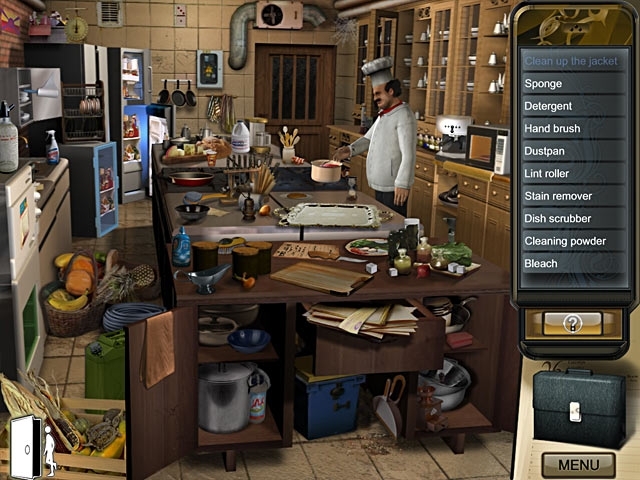 Black and her goal: catch the criminals before they ruin her father's career in this fun Hidden Object game.